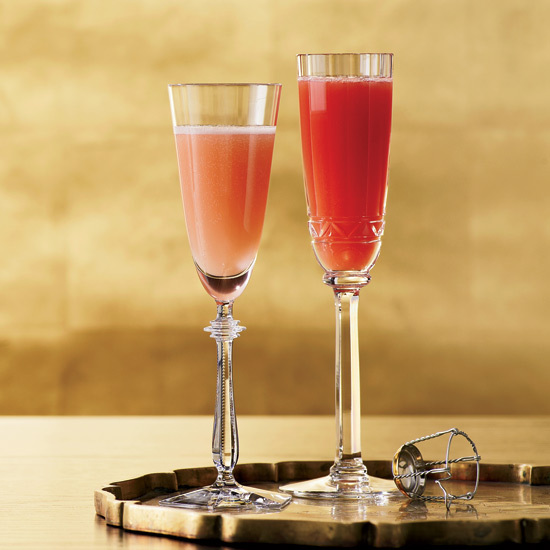 This Monday is Leap Day, and Manhattan's Upholstery Store bar has a cocktail for you. Leap Day only rolls around once every four years—so if you're going to celebrate it (and why not? ), you'd better do something good. That was the thinking behind the creation of the new cocktail at Manhattan bar Upholstery Store, which is doing a limited run on the menu in honor of the day. "We were thinking of the people who have birthdays on this day," said Leo Schneemann, Co-Owner and Wine Director of Upholstery Store, who developed the cocktail with his bartending staff. "Since Leap Year only happens once every four years, we wanted to do something special and quirky." Aptly called The 29th, the drink, which combines 29 milliliters each of Pisco, Campari, and Lillet (see what they did there? ), as well as a couple of dashes of Angostura Bitters—two, in honor of February, our second month—is round, with a touch of bitterness, according to Schneemann. "And it’s not too heavy not heavy on alcohol, either," he added. So you can enjoy a drink or two without doing something truly crazy like, say, proposing to your loved one while wearing a red petticoat—a time-honored (maybe?) Scottish Leap Day tradition. Stir, and serve over a large ice cube. 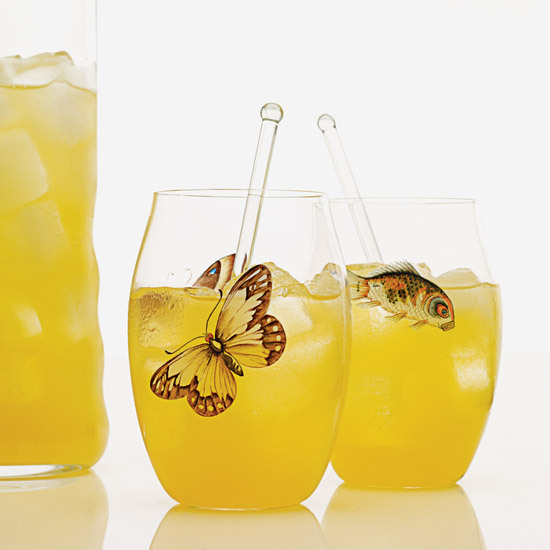 Garnish with a lemon twist or an orange peel. Combine all ingredients and let simmer in a bottle for 2 or more days. Strain the figs.